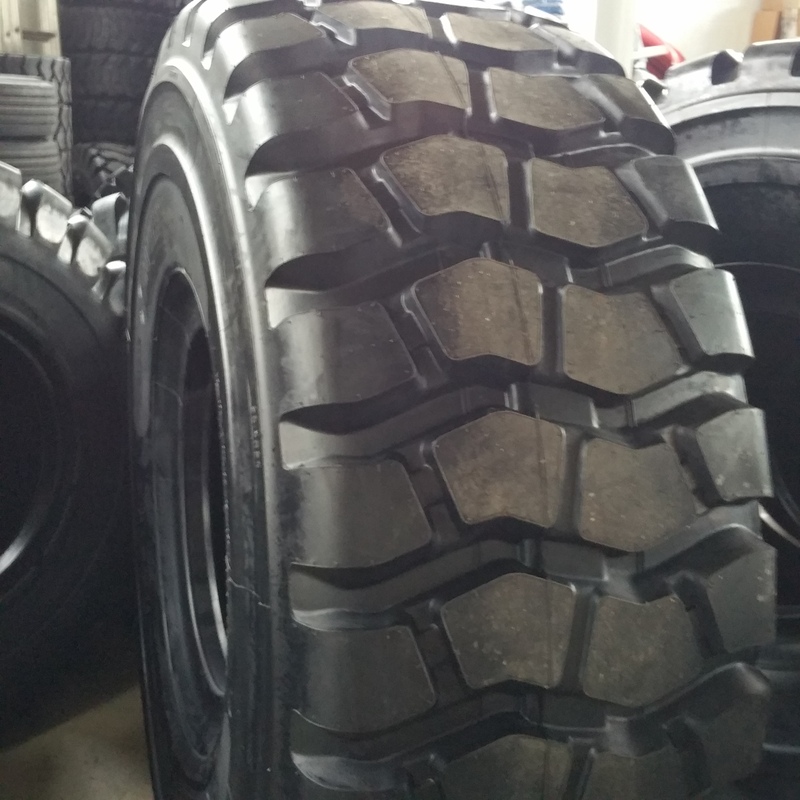 26.5×25 RADIAL LOADER TIRES, ROAD WARRIOR LOADER TIRES 26.5-25 Radial 2 Stars Rating WITH GERMAN TECHNOLOGY AND first class raw materials from Malaysia, DONE WITH AMERICAN QUALITY CONTROL. 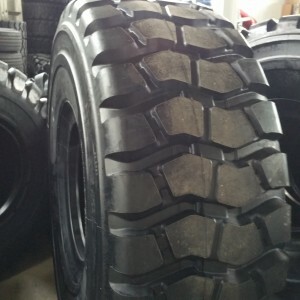 NEW 26.5×25 LOADER ROAD WARRIOR TIRES B01N 2 ★★ STARS RATING. (4-Tires). 2 ★★STARS RATING RADIAL TIRES Total price is for two (4 tires) delivered to anywhere in lower 48 states (See Delivery information below)* Enter 1 in quantity box to purchase 4 tires. If additional help is needed contact our online sales department weekdays Monday through Friday 8:00 AM to 6:00 PM ET at 617-594-2679. 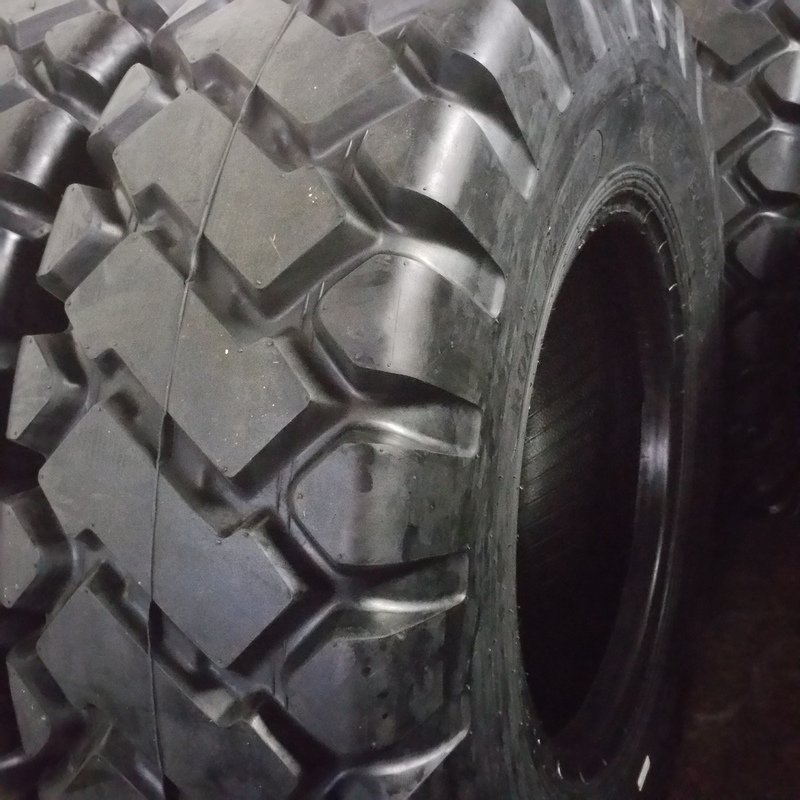 ROAD WARRIOR B01N RADIAL Preferred wide base bias rock tire for use on loaders in moderately severe service. Aggressive durable lug design provides premium performance in harsh underfoot conditions.